Thursday, November 8 from 6:00 p.m. until 9:00 p.m. Discover new flavors by pairing sake with non-Japanese cuisine. Here’s an upcoming event that will demonstrate sake’s versatility. The Nippon Club, in collaboration with Ai Fiori, Fukumitsuya Sake Brewery, and Wismettac Asian Foods, Inc., will host a special event on November 8. Chef Scott Schneider, Chef de Cuisine of Michelin-starred Italian restaurant Ai Fiori, and The Nippon Club Executive Chef Hideki Yasuoka will introduce an exclusive five-course dinner. Chef Schneider will present three dishes, including dessert. 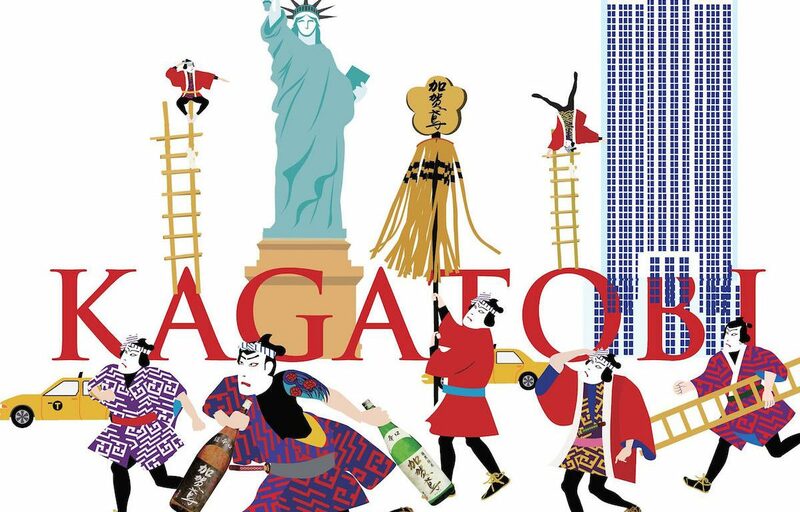 Guests will enjoy sake pairings with KAGATOBI from Fukumitsuya Sake Brewery. Founded in 1625, Fukumitsuya is the oldest sake brewery in Kanazawa. Seating is limited, so make your reservation now by contacting Mita or Uchikawa of The Nippon Club at 212-581-2223 or mmita@nipponclub.org. The JCC Fund is the sponsor of this special event.